The Cessna-172 has been one of the most successful designs in civil aviation. The Cessna-172 is capable of cruise speeds of up to 110 kts, the four seat of C172 has a well earned reputation as both an excellent training aircraft and tourer. 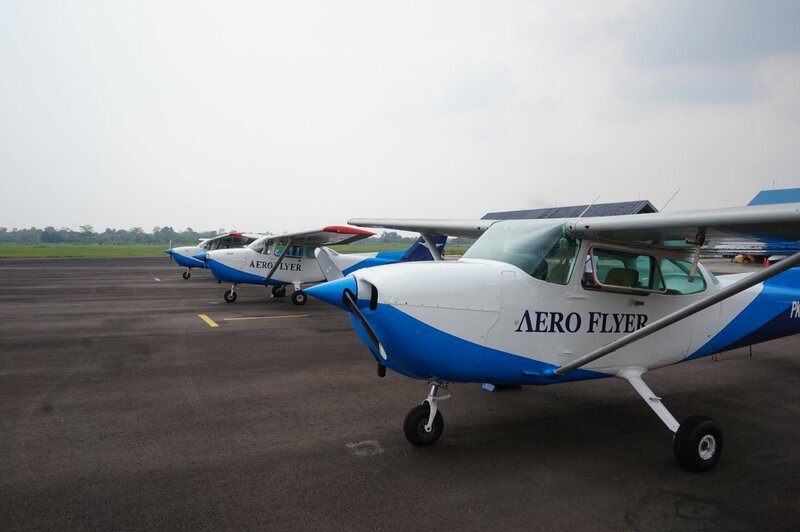 Our Cessna aircrafts have the capability for students to learn instrument Flying and the aircrafts are maintain regularly under strict supervision according to the Airworthiness regulation by professional, experience and certified technicians. 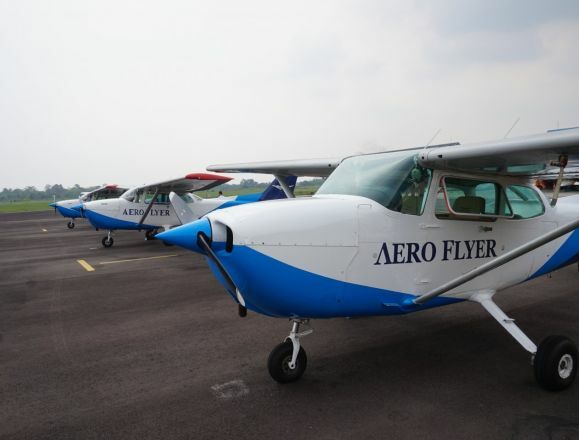 Copyright © 2019 - Aero Flyer All Rights Reserved.